Magical Meadows exists to provide healing for those with physical, mental or emotional challenges. 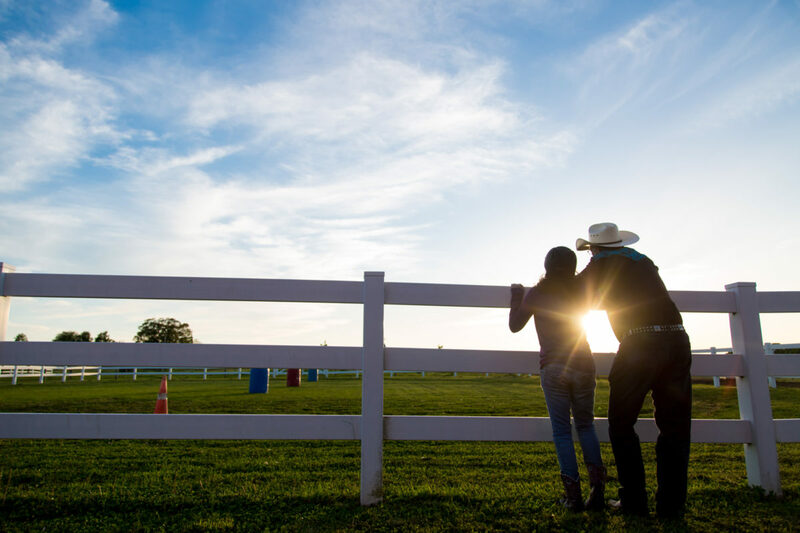 Our programs are designed to provide our clients and their families with a safe and relaxing atmosphere so that they can experience the healing power of horses. Our programs are personally guided by our staff and volunteers. Each client plays a role in interacting with the horse – grooming the animals and preparing them to be ridden. Once on the horse, the clients are guided by staff riders through various riding techniques, activities and games, allowing the rider to build trust in the horse, and in their own abilities. We evaluate all potential riders and accept rides into the program based on NARHA guidelines. It is important to us that we do not take riders who will be harmed by the riding experience in any way. Once accepted, goals are set based on the initial interview, and riders are then re-evaluated as needed. Rider progress is documented on a daily basis to best determine success with outcomes.